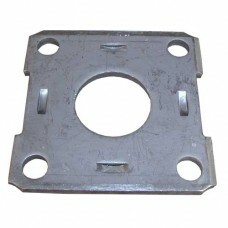 BRAKE FLANGE 4on4 3500# 2 3/8" TUBE 2.31" ID 2.31" ID FOR 35STF SPNDL .. 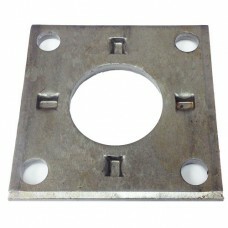 BRAKE FLANGE 4on4 2000 SPINDLE MOUNT 1.75" ID . .. 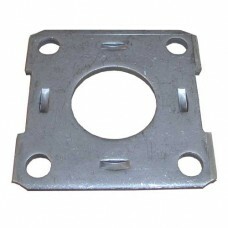 BRAKE FLANGE 4on4 2200#SPINDLE MOUNT 1.64" ID ACTUAL ID =1.645" .. 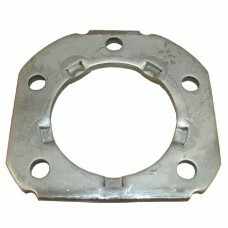 BRAKE FLANGE 4 HOLE 2200# #9 DEXTER TOR 1.515 ID.. 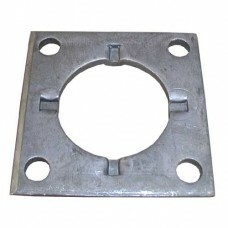 BRAKE FLANGE 5 HOLE 6000#SPINDLE MOUNT 2.75" ID . .. 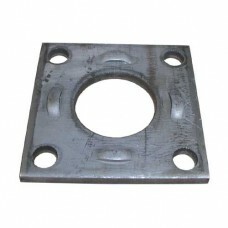 BRAKE FLANGE 4 HOLE 3500#1.725" 35ST SPINDLE FOR 35ST SHANKED SPINDLE 1.725" FLANGE IN BIN ..